Founded in May 2005 and later listed on the New York Stock Exchange in 2007, JA Solar is a globally recognized manufacturer of solar technologies for residential, commercial, and utility-scale energy generation. JA Solar is headquartered in Shanghai, China and has a large customer base in Europe, Asia, and North America. Their list of product offerings include items such as silicon wafers, solar cells, solar panel modules, and other solar energy components. In terms of solar panel options, JA Solar has a number of variations for the customer to choose from. 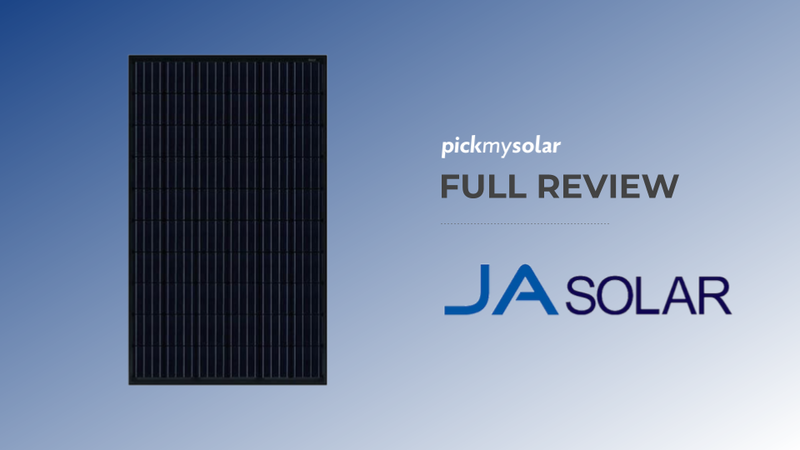 With the ability to get different power outputs, solar cell counts, and solar cells types, JA Solar offers a great level of flexibility that earns them a spot as a top solar panel on our reviews. 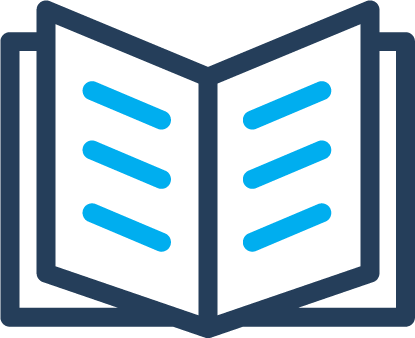 To make it easier to understand, we'll break down JA Solar’s solar panel offerings into simple categories and explore the details of each solar panel that falls within. The standard JA Solar panels for sale come with either polycrystalline or monocrystalline solar cells. Polycrystalline solar cells are manufactured differently from monocrystalline, and as a result have different features. Polycrystalline solar panels are produced by filling a mold with silicon and allowing it to set into a wafer. The uneven texture of these cells lead to many silicon crystals forming, which gives these panels a sparkling look. They are also blue in appearance. Monocrystalline cells are produced through a much more involved process, which leads to higher efficiency solar cells and thus a higher cost than polycrystalline. These panels are also black in color. 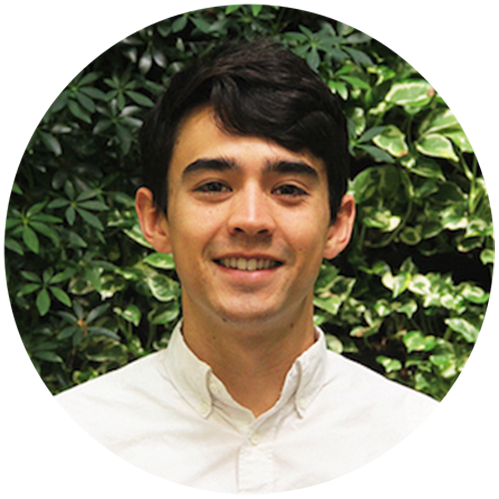 Outside of power output and efficiency, there are a few other features that differentiate these solar modules. JA Solar’s standard panels have limited power degradation. All solar panels degrade over time from weathering, but some panels degrade slower than others. Also, each one of these modules have a high salt mist, sand dust, and ammonia resistance, which allows you to install it in a number of climates. 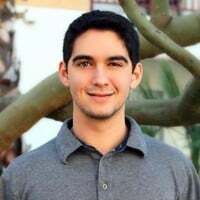 These models have higher efficiency due to a lower temperature coefficient, but the monocrystalline models have a much better performance in low-light environments. Lastly, each of these modules have 5 busbars to further help with their efficiency. 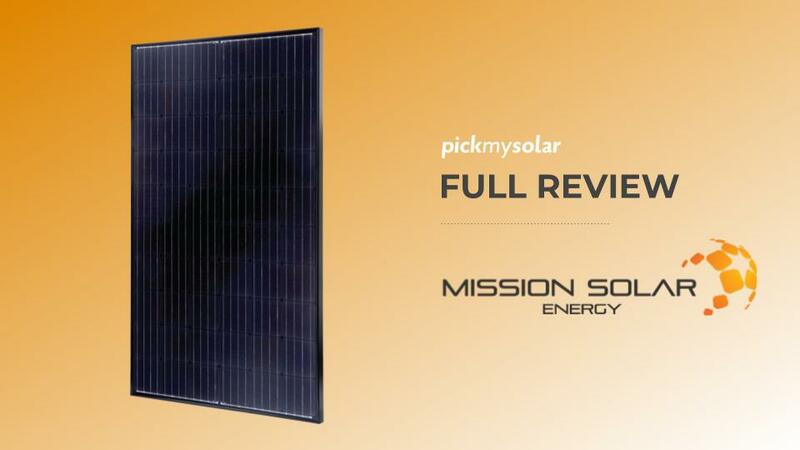 In case you need a quick review, each solar module (aka solar panel) is composed of individual solar cells, the little square components within panels. JA Solar’s half-cell solar panels are unique in that their solar cells are smaller in size than the standard model. This results in higher power outputs, lower temperature coefficients, reduced shading effect on the module’s energy production, lower risk of hot spots, and an improvement in tolerance for mechanical loading. As you can see from the above table, the half-cell modules all come in the same models as the standard. So, the only difference is what results from the half-cells. Additionally, when it says 60-cell, there really are 120 individual cells, since the 60 original cells are split in half. Same goes for the 72-cell models. The double glass modules have a different backsheet than the traditional polymer ones. These units are covered with heat-strengthened glass that leads to lower power degradation and higher productivity in all types of environments. 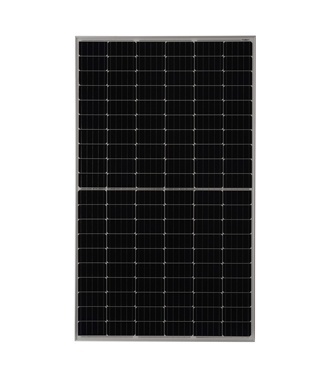 Overall, the double glass feature makes these modules more durable and reliable.They also come in the four options as the previous JA Solar panels. 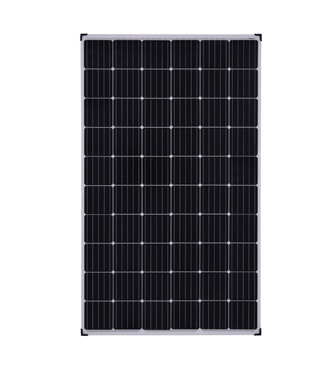 One notable difference is that the 72-cell monocrystalline panel has a much higher output and efficiency. These glass backsheets are not transparent. Those kinds of modules are called bifacial - which JA Solar also offers. 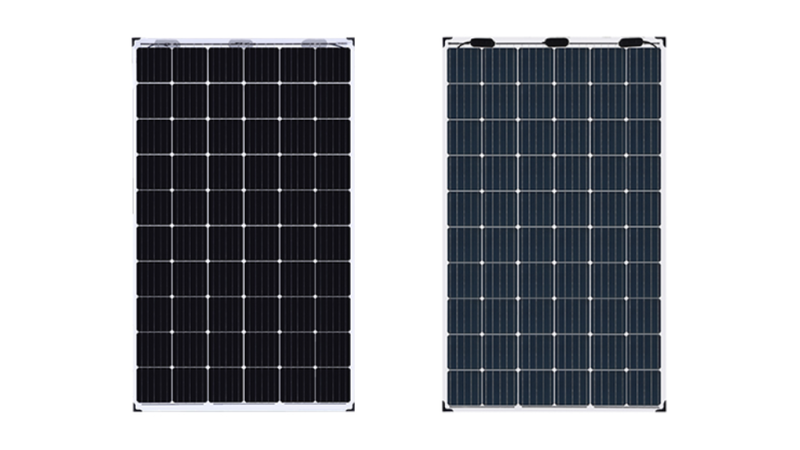 The final category of solar panel modules that JA Solar has to offer are the Bifacial Mono PERC Double Glass modules. There are also 4 options within this category — two 60-cell options and two 72-cell options. JA Solar’s bifacial PERCIUM cells have the ability of generating energy on both sides of the panel. 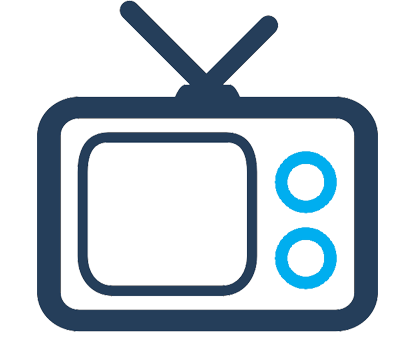 This leads to higher-performing and more cost-effective modules. This also helps with its durability and longevity. Is JA Solar Right For Me? 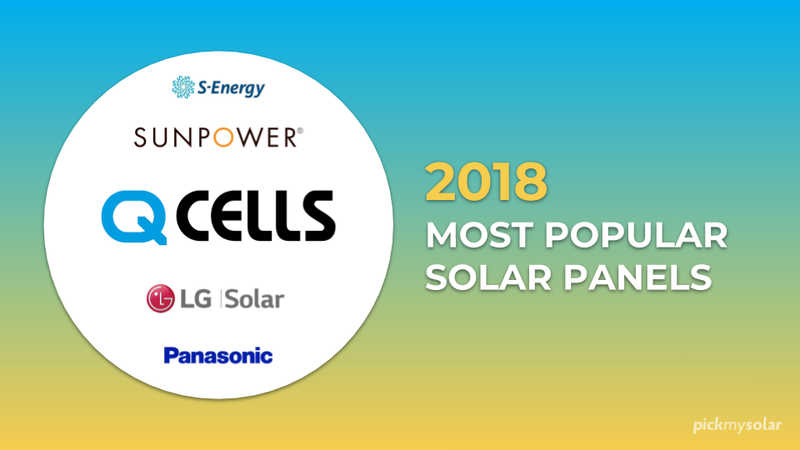 From the above tables, you can see that the power output and efficiency of JA Solar’s modules are very comparable with the majority of other solar panels on the market. It is very common to see panels around 15-16% efficiency on the low end and 18-19% on the high end, although some solar panels can reach an efficiency of over 21%. Understand your roof - Your roof type, space and age will have a large effect what solar panel system will be best for your home. Efficiency isn't everything - You don't need to pay extra for a 20% efficiency panel if you have enough space on your roof. 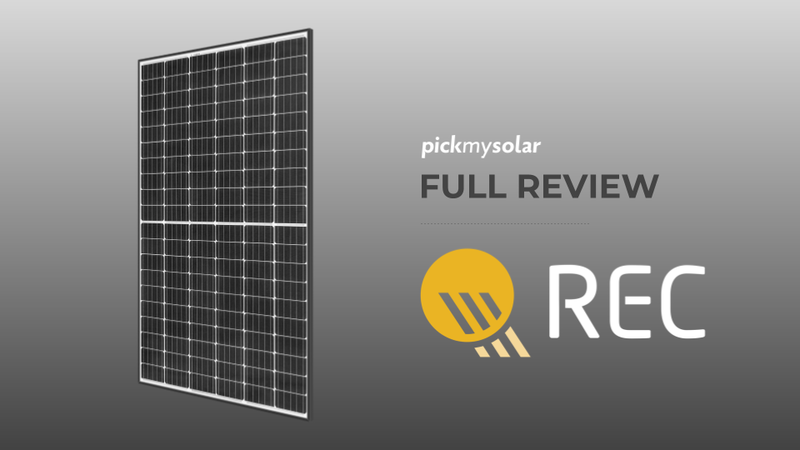 Get multiple solar quotes - Use online solar design and quote tools like Pick My Solar to gather multiple competitive quotes. 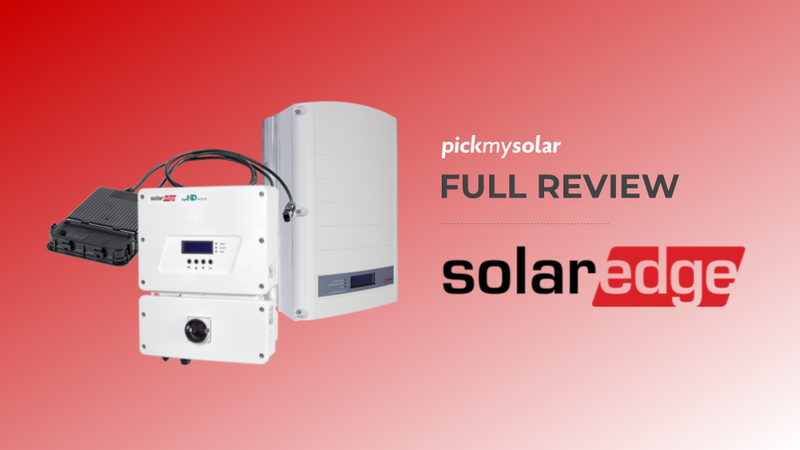 This ensures you're getting a better deal for your system, particularly if you choose one of Pick My Solar's pre-vetted installers.